Although the taxi hailing application like uber, lyft & sidecar is becoming popular, its a bit hard and challenging for people to hail local taxis during rainy and storm season. These apps are even more convenient for people to hail cabs by single tap rather used wave their hands in local streets however, people want to wait on the street until a taxi car arrives. 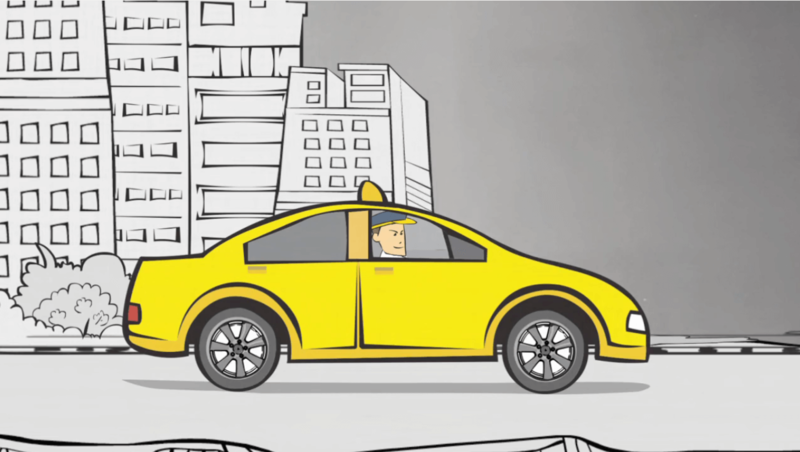 Mobile based taxi booking apps are rapidly growing in many countries that changing the way to get around and it minimizes dispatching needs as well.There are several Mobile apps available in market to hail cabs through online as well passenger can reserve near by taxi and track cars with the mobile’s in-built GPS system. This car service is quite different from traditional yellow cabs, which also allows cabbies & passenger to find their locations each other. Even though it is helpful, surge pricing is one another barrier of using this technology to hails cars. More often people facing this trouble in rainy nights and peak transportation hours. To overcome this issue , Ben Kallos who is a member of upper east side council introduced a bill, New york city would create its own app for 13000 yellow cabs to compete mobile based taxi apps. Ben Kallos says, this app will act as a single stop platform for all cabbies, which can be integrated to other mobile taxi apps like uber, lyft & sidecar. So that cabbies can able to respond anyone who actually needs ride for metered price. This universal e hailing app force third party applications to display other available cars. This would allows people can hail any cars based on its availability and makes smooth cab ride system with yellow, black, green or pink mustache. This universal app system will definitely beneficial for passengers to get any cars at affordable price however, this would affect drivers economy.